Acting manager Gordon Wallace said in the run up to this match that his first team selection wouldn't show a great variation from Ivan Golac's last choice and that proved to be the case with a change in substitute goalkeeper - Stuart Garden for Henrik Jorgensen - the only alteration from the side which lost at Tynecastle! Unfortunately, it failed to prevent a fourth consecutive defeat, though encouragingly, the side battled well after, not for the first time this season, conceding two bad goals. Early notice of the problems United were to face came after eight minutes when a cross found McMillan in space, but Kelham'O'Hanlon made an absolutely magnificent save to scoop the Motherwell defender's header over the bar. 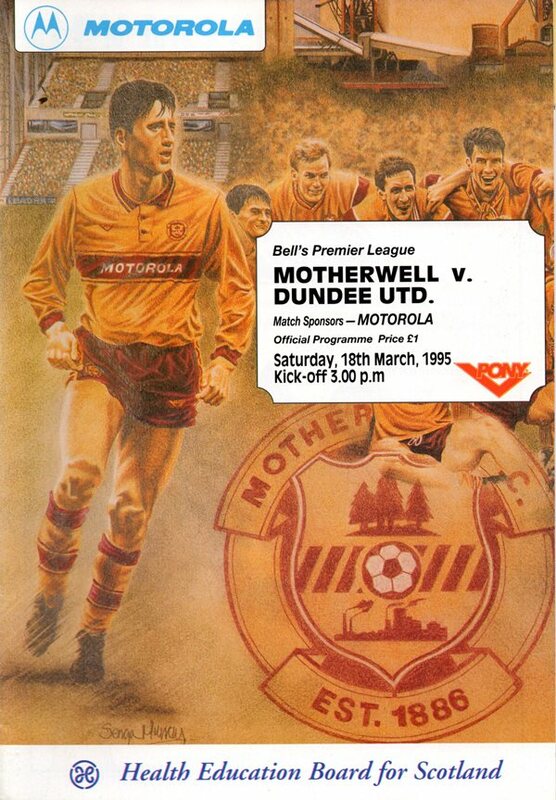 Apart from that early scare United's containing game held Motherwell pretty well in check, though it took Jim McInally to keep the scores level in 27 minutes as he scooped away a deflected Martin shot off the line. Ten minutes from the interval, Kelham O'Hanlon was again United's saviour, palming a Burns shot on the turn found his near post. Heavy snow had begun to fall just before half-time, though conditions weren't as bad as at Rugby Park a fortnight previously. The snow abated, but United's problems piled up on them nine minutes into the second half when Martin's high ball was back-headed by Alex Burns and the ball sailed over Kelham O'Hanlon's outstretched arm as it looped into the net. Three minutes later and Lambert's freekick from the left found Dougie Arnott completely unmarked and his header from six yards left Ketham O'Hanlon helpless and United two down. To their credit, United fought back with skipper Maurice Malpas leading by example. He picked the ball up just outside the box before sweeping the ball home from 20 yards. Immediately, Gordon Wallace made a double substitution, Nixon and Brewster, replacing Crabbe and Sergio. Kelham O'Hanlon pulled off a flying save from Dolan's first time drive from 25 yards, but by now United were in the ascendancy. 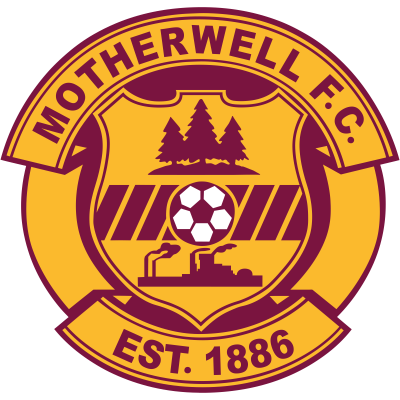 Twelve minutes from the end, with Motherwell now rattled, Maurice Malpas met Bowman's cross from the right but his diving header whistled past the post.